Dover Publications. MASS MARKET PAPERBACK. 0486284735 Item in very good condition! Textbooks may not include supplemental items i.e. CDs, access codes etc... . Very Good. Oxford University Press. MASS MARKET PAPERBACK. 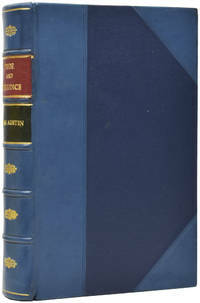 0192833553 Item in good condition and has highlighting/writing on text. Used texts may not contain supplemental items such as CDs, info-trac etc... . Good.